FINANCIAL PLANNING. WHO NEEDS IT? You do. If you are a parent of a new born, school aged children, teens, or adult children dependent on you for financial support, this is a good topic. This is also some food for thought for those parents who are facing retirement, and want to place as small a financial burden as possible on their children. As with all knowledge, you need to tailor it or even ignore it when it comes to your life, your children and your experience. Still it is a place to start. What Every New Parent Needs to Know – Forbes. The author makes the practical suggestions that as a new parent you should update your will, make sure you have enough life insurance, make sure your children are listed as your beneficiaries so taxes can be avoided, re-arrange your budget to take into account the additional expenses involved in raising a child, think about saving to send the kid to college, and finally, start teaching your children to be wise about money. This last is the focus of this post. First, and as usual, a few of my cranky quarrels with the Forbes article. The audience is the Forbes audience and so it is biased towards those lucky enough to have the money needed to accomplish most of what he suggests. Wills can be written cheaply without the benefit of a lawyer—there are plenty of internet sites telling you how to write a basic will—but to be fairly foolproof a lawyer probably should eyeball and lend his or her expertise. Insurance is a stickier problem for many. The capacity to have adequate life and health insurance separates the working class poor and in my mind puts them more squarely than most in the Western World’s 99% contributing to the 1% living in wealth. My parents were less than wealthy and did not have either life or health insurance. My false teeth tell that tale. No dental care. When we left our full time jobs to become were foster parents, we became insurance poor. When I went back to work we had adquate coverage, but with retirement came an end to life insurance. We have pre-paid our burial expenses, have medicare and at the moment affordable supplemental insurance. At the moment. Many parents today face a far worse situation. Parents have do to the best they can. One thing almost every parent can do is follow the advice in the article’s final paragraph. It’s never too early (or too late) to start learning the habits that can help shape a person’s financial life. While they might be too young to learn about balancing a checkbook, just learning something as simple as how to resist eating a marshmallow can make a huge difference. As they grow older, you can help them further develop the discipline to delay gratification and eventually plan and save for their own future. After all, watching them grow into responsible adults is something you really can’t put a price on. 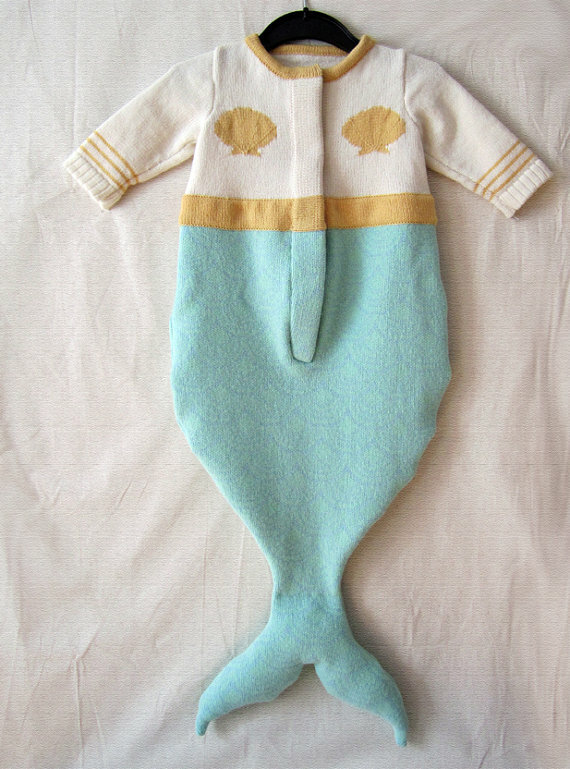 Cute, I agree, but it costs $250 dollars and baby could care less. Unless parents emphasis material things, pre-school aged kids rarely care. 2. The time to start thinking about fads and fashions is when school mates become fashionistra’s and your child might need at least a few of the latest fashions to fit in. 3. The above goes for birthday parties, visits to theme parks, and most of the toys too many think of as must haves. Such parties for one year olds are for the family to celebrate, the kid is mostly confused. 4. Start encouraging saving and giving to charity at a young age. This teaches what matters. My grands at age two both loved putting coins in a piggy bank. That was an introduction to saving and giving to others. As with many Jewish homes, we have a Pushka or charity box. The grands have been taught to put some coins in the piggy bank and some in the Pushka. 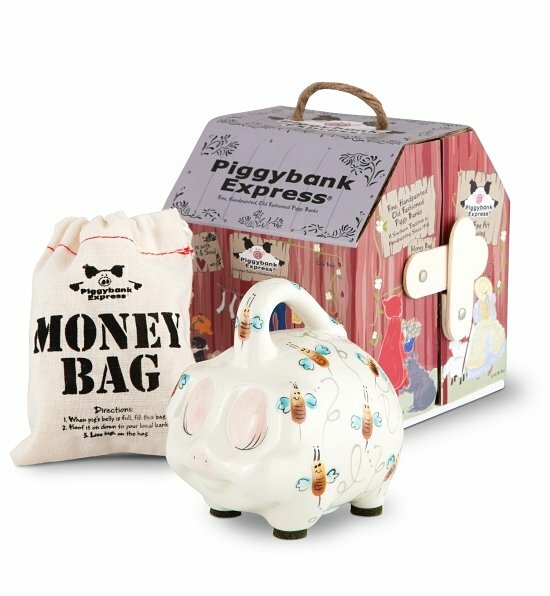 “For you” was said when the money went into the piggy bank; “For others” when it went into the Puska. 5. Once kids start going to places where there are requests to support various charities (Think the Ronald MacDonald boxes at Micky D’s), they can help put change in those boxes. “Let’s give some to help others” is all you need to say to start building a giving heart. Go to church each Sunday? Make sure child has some coins to put in the collection box. 6. At about six, children can start getting an allowance and can be taken to the dollar store to buy anything they want that is safe and healthy. “Love money.” Always something just because you are loved. More for good behavior and doing assigned chores. Part of the allowance should go to others including charities but also should be saved to buy presents for loved one’s birthdays and such. Part should go to saving for something special the child will enjoy buying. 8. Chores begin as soon as the child can walk. At first it will be Mom and Pop doing the work but with help from the youngster. By two years a child should be able to put his dirty clothes in the laundry basket, trash in the trash basket and put their toys ways minimally at the end of the day. Other chores can be added yearly. 9. By age eight focus efforts on the rules needed to make it in the real world: getting along with others–i.e. good manners, the willingess to work and particularly to do the jobs no one really likes doing, continuing to learn and keep learning in school, from life, and from one’s mistakes. 10. When the teens begin the time has come for the child to get a job. Parents should continue to supply, food, shelter, a basic wardrobe, school supplies, transportation to school and a small love allowance; the teen should pay for all recreational activities and extras she wants. Discouraged? Sound too hard? Yes. It is, but worth thinking about and doing what you can. Life is hard, getting harder and your child will fare better if he is given less and earns more. This entry was posted in Parenting Issues and tagged A little crank, allowances, Financial planning, Katherine Gordy Levine, Parenting advice, parenting tips, Parents Are People Too, postaday, postaday11, Practicing Kindness, teaching your child about finances, Thinking about what matters. Bookmark the permalink.